I-55 south to Richardson/Vogal exit, left on Richardson Road, right on Jeffco(Highway 61/67), left on River Dale Dr. The condo is in the 2nd building on the left. 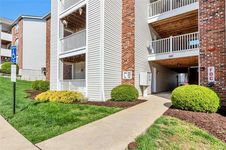 Hello, I’m interested in 1307 River Dale Unit 100 and would like to take a look around. 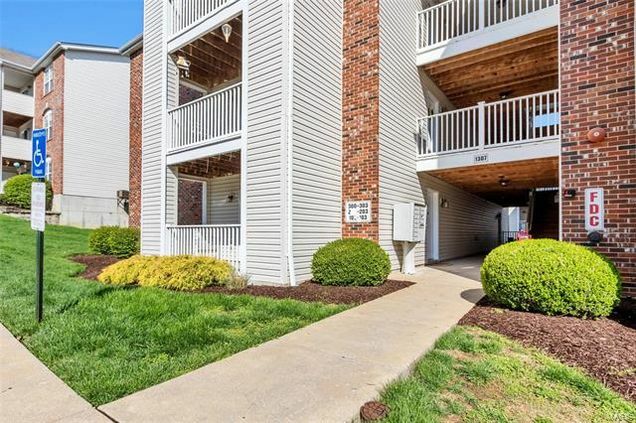 The details on 1307 River Dale Unit 100: This condo located in MO 63010 is currently pending sale for $114,900. 1307 River Dale Unit 100 is a 1,085 square foot condo with 2 beds and 2 baths that has been on Estately for 5 days. This condo is in the attendance area of Rockport Heights Elementary School, Fox High School, and Fox Middle School. Listing Courtesy of: MARIS and Red Key Realty West.